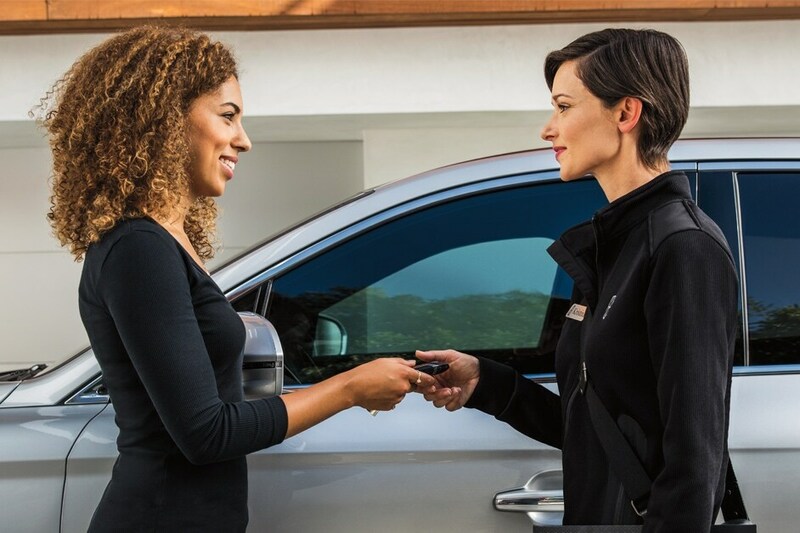 Performance Ford Lincoln Bountiful is a dedicated luxury car dealer in Bountiful, UT, and proudly serves all surrounding areas including Salt Lake City! Our lineup of new and high quality pre-owned cars is what sets us apart from our competitors. We value each and every customer, and strive to ensure that your new car search is satisfactory. When you're ready to invest in a new 2018 Lincoln MKX, 2018 Lincoln MKZ or 2018 Lincoln Navigator, we have you covered. Perhaps you're more so in the mood for an incredible Certified Pre-Owned Lincoln car - well we have that for you as well. 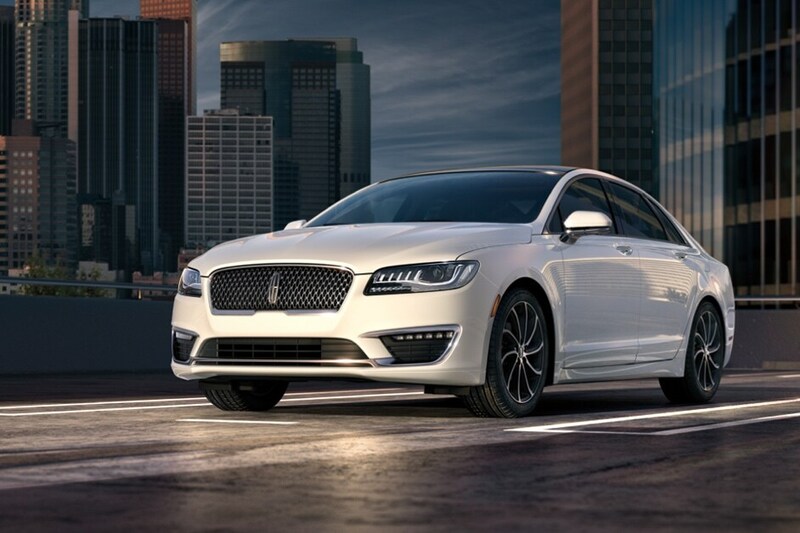 Our lineup of new Lincoln cars is sure to impress, and we can't wait for you to pay a visit. Our dealership also houses several resources for our customers to enjoy their car buying experience, such as the Lincoln Car Service Center, Car Finance Center and new car specials! Visit Performance Ford Lincoln today at 1800 South Main Street Boulevard in Bountiful, UT, or give us a call at (888) 471-5194!